I was going to post this up quite a while ago, but I think I got sidetracked and ultimately this track fell by the wayside. 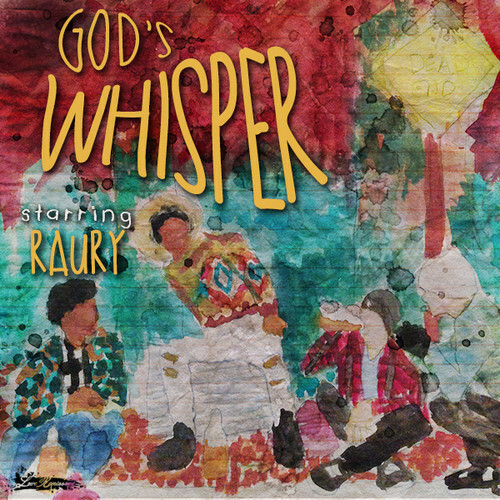 Well that’s what I thought anyway, but “God’s Whisper” by Raury is so damn unforgettably catchy that this post was pretty much inevitable. Although he only has 2 original tracks to his name on SoundCloud so far, we can expect to hear a lot more of 17-year old Raury when his forthcoming “Indigo Child” EP drops very shortly.